Michael Rosen is supporting We Are Writers! 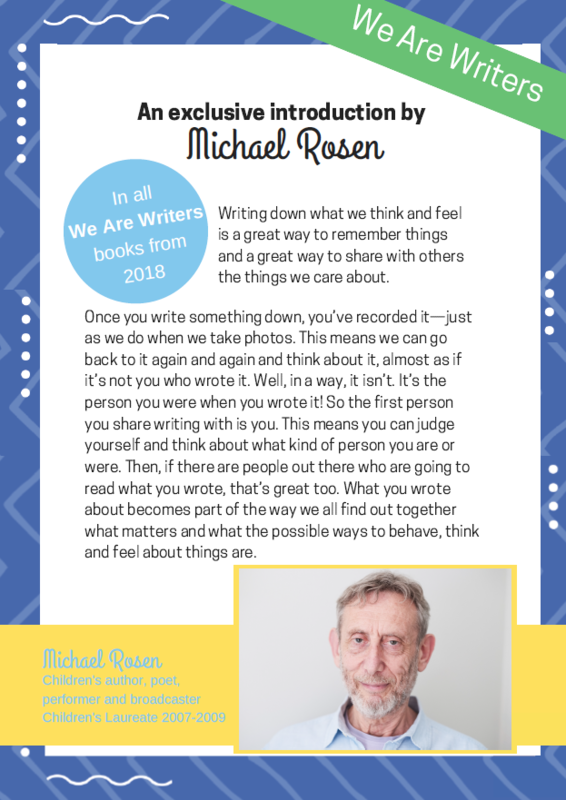 We’re super excited to announce that beloved writer, poet, and former children’s laureate, Michael Rosen, is giving his support to We Are Writers, the amazing writing project that gives children the unique opportunity to see their work in a real, printed book and has turned over 500,000 kids into published authors! With We Are Writers, any child can become a published author and getting kids enthused about reading and writing is one of the things Michael Rosen does best. Michael Rosen has written everything from poems to plays to stories and your pupils can too! 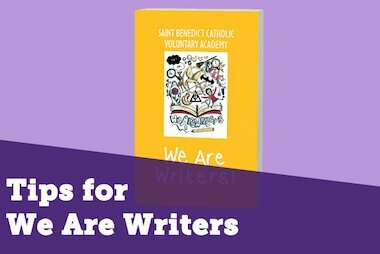 Any form of writing can be part of a We Are Writers book. We Are Writers is a great way to spark a love of writing in children. 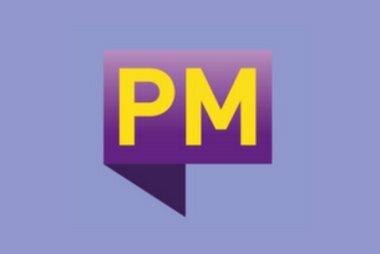 Michael Rosen has worked with us to enthuse students and we’ll be bringing you videos and resources to help pupils create the very best pieces of work they can.You can see our existing resources “here”: https://writers.scholastic.co.uk/free-resources. To celebrate Michael Rosen joining We Are Writers, we’ll be giving you the opportunity to win signed copies of his books. 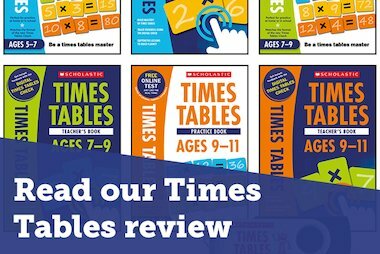 For your first chance, visit our “twitter:”https://twitter.com/ScholasticUKTch and facebook.